Peels involve the application of a chemical agent to create controlled exfoliation and stimulate regeneration of new skin. They’ve been used by doctors and skin-care therapists for over 60 years because they are truly effective. 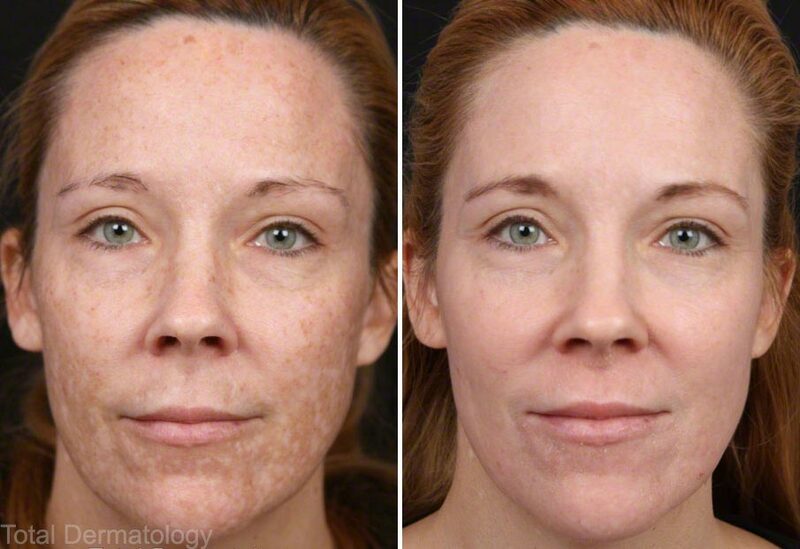 Chemical peels are classified according to the depth to which they penetrate. 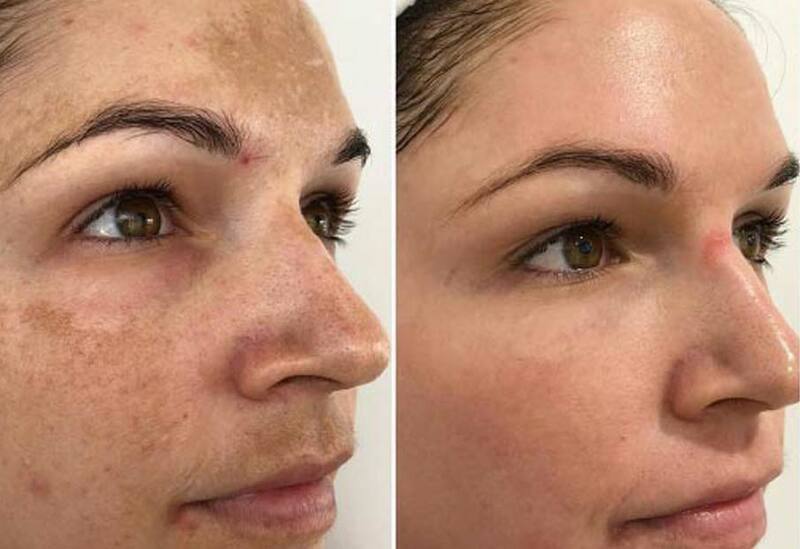 Superficial peels remove only the outermost layer of skin (the stratum corneum) and are used to reduce the appearance of fine lines, even out skin tone and to treat acne. Medium-depth peels remove the epidermis, and deep peels can remove down to the papillary dermis. As they penetrate into the deeper layers of the skin, they create a wound response and also stimulate collagen production. These peels are available in the various strengths – and the appropriate strength will be chosen to suit your skin’s requirements.